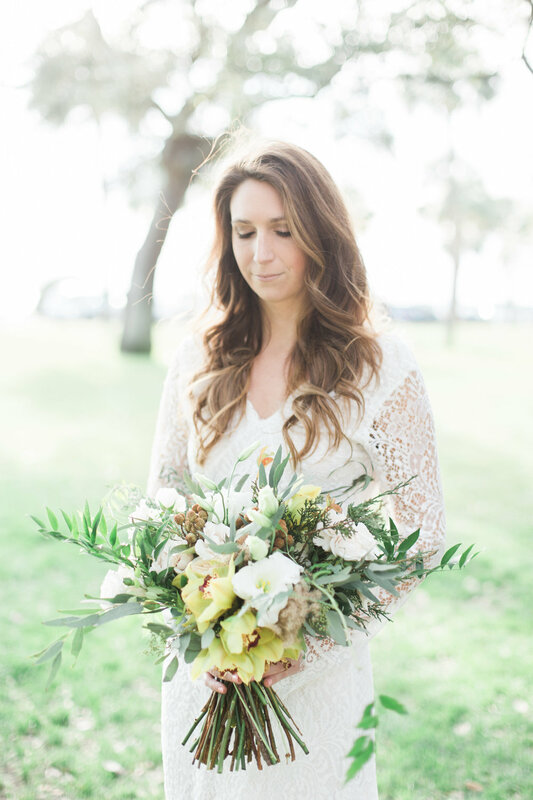 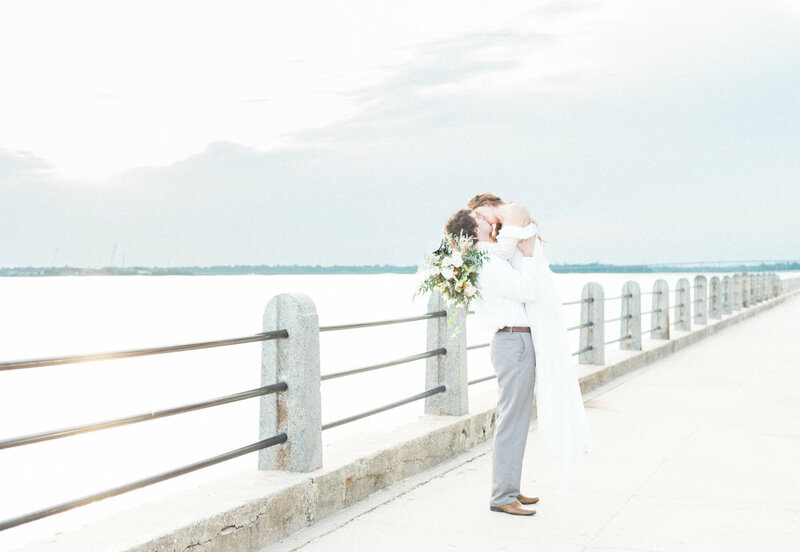 While some couples dream of big weddings surrounded by hundreds of people, sometimes the best choice is a simple elopement where the focus is just the bride and groom. 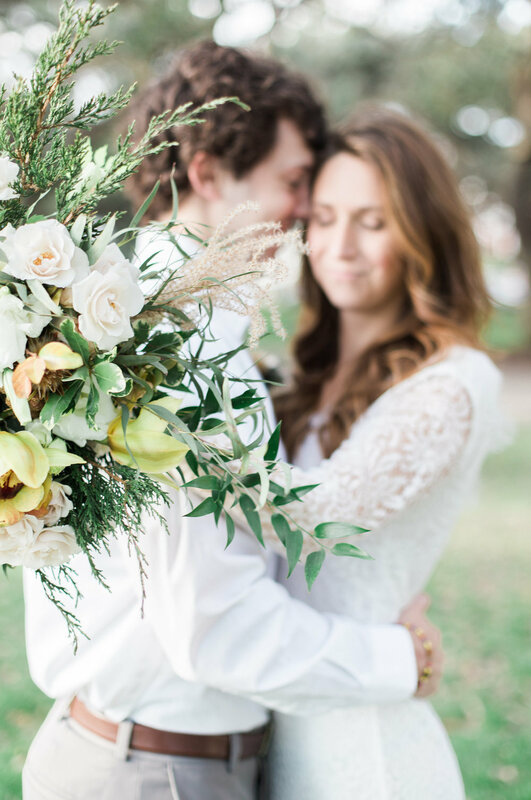 When designing their styled shoot, Firefly Weddings and Events, Propagate Studios, and Jillian Grace Photography wanted a romantic, timeless space that would be gorgeous for a couple intent on a Charleston elopement. 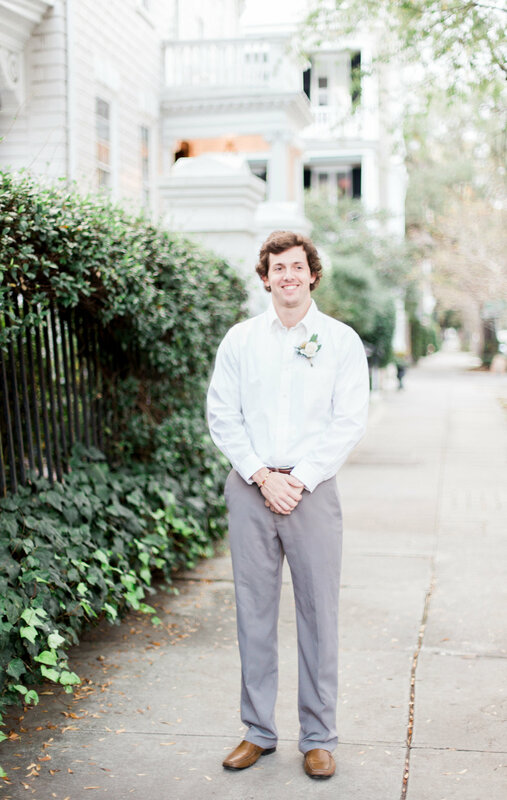 The resulting photographs from the styled shoot are nothing short of magical, and they have us all dreaming of hand-in-hand walks with our new spouse in historic downtown Charleston!